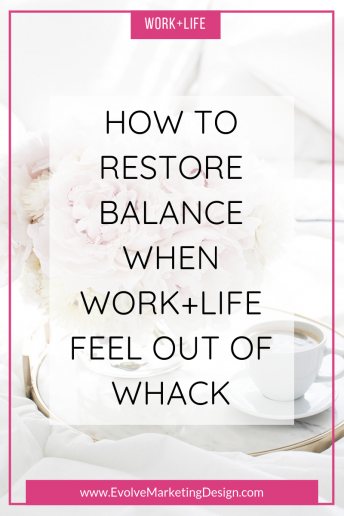 Because the life of an entrepreneur is sometimes a juggling act. These days, seems like every trip - whether it's business travel or pleasure - includes a laptop and related tech stuff. 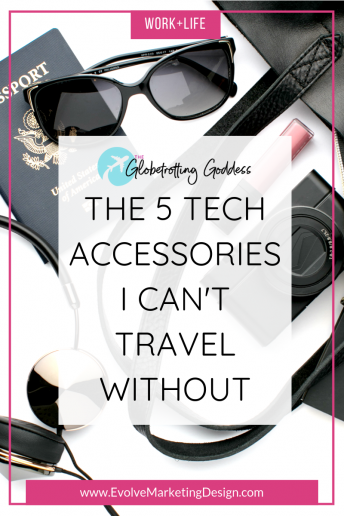 Packing it all can be tough, so here are 5 essentials to make traveling with tech a bit easier. 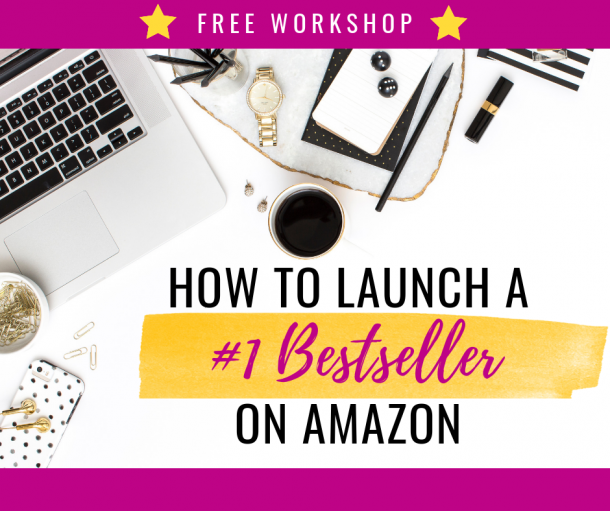 Ever feel stuck when faced with creative tasks like writing a blog post or a sales brochure, or coming up with a presentation for a meeting with investors or your team? You're not alone! 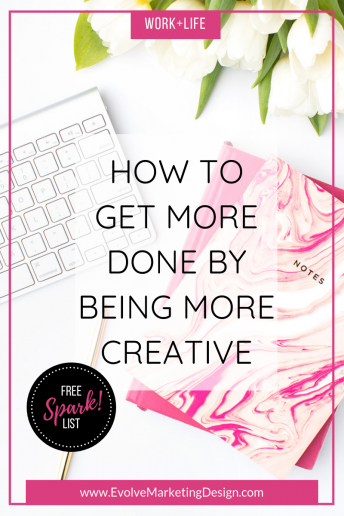 Luckily, there are some easy ways to spark the creative side of the brain into action! Want to be happier and more productive? 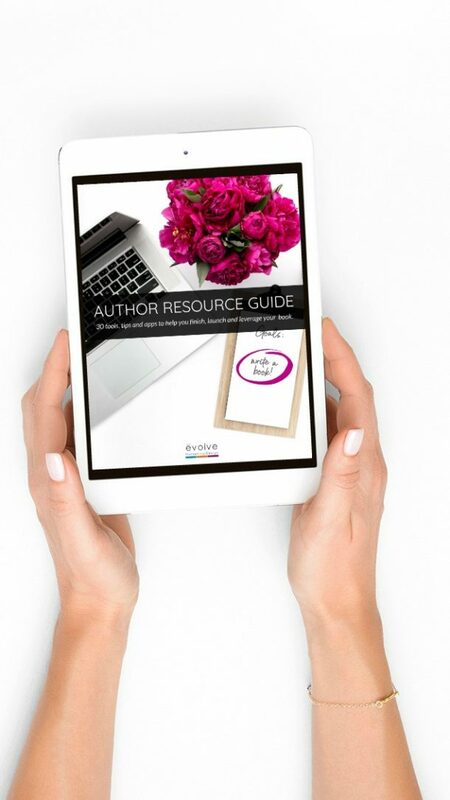 Give your office a makeover! 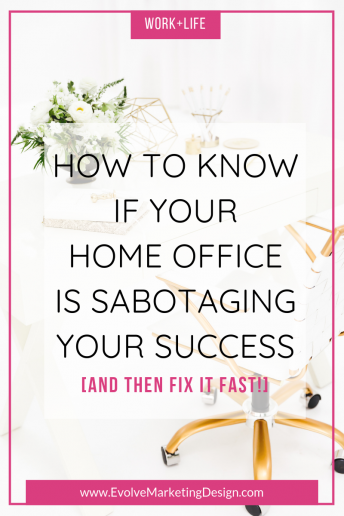 Use these 4 elements to create a home office that sets you up for success. 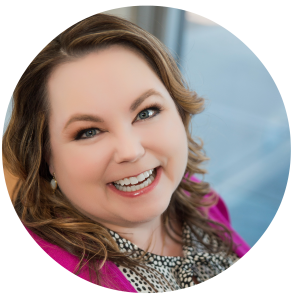 Busy entrepreneurs juggle working in a business and on a business with managing a team, having a personal and family life, honoring social commitments and more. It's enough to make a superhero feel overwhelmed ... or not! 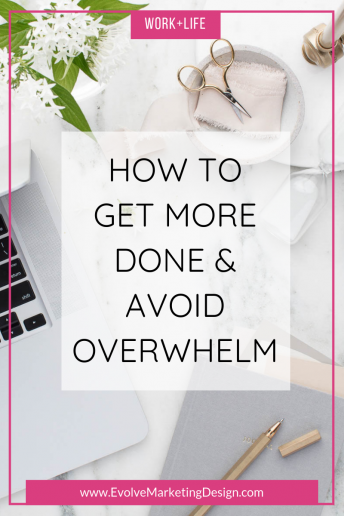 To avoid overwhelm and get more done, first we have declassify the mystery of "overwhelm." 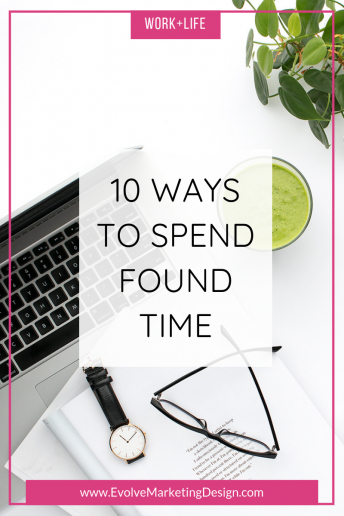 Whether you have an unexpected 15 minutes or a couple of hours, found time is a great time to move personal projects and goals forward—the things that often get back-burnered in the life of an entrepreneur. 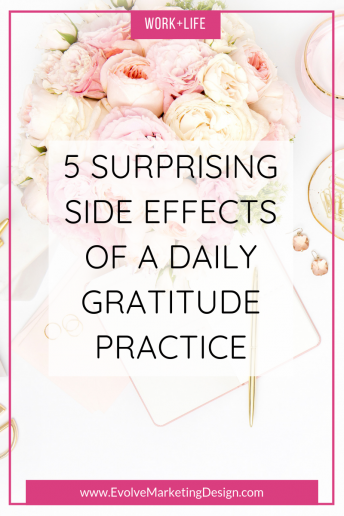 Scientists know that professing and feeling gratitude has all sorts of positive effects on our lives, relationships, health and even work. The key is consistency, and developing a simple but effective daily habit. 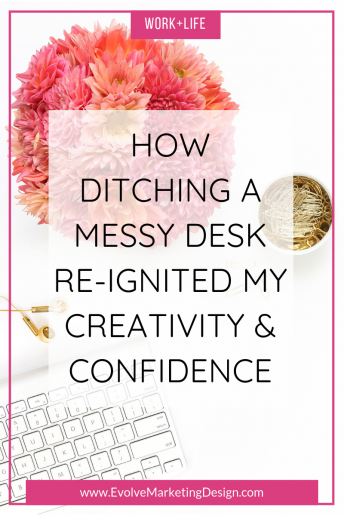 After years of being a "messy desk" person (and proud of it!) I discovered something that helps me start my work day with enthusiasm and a fresh mind. 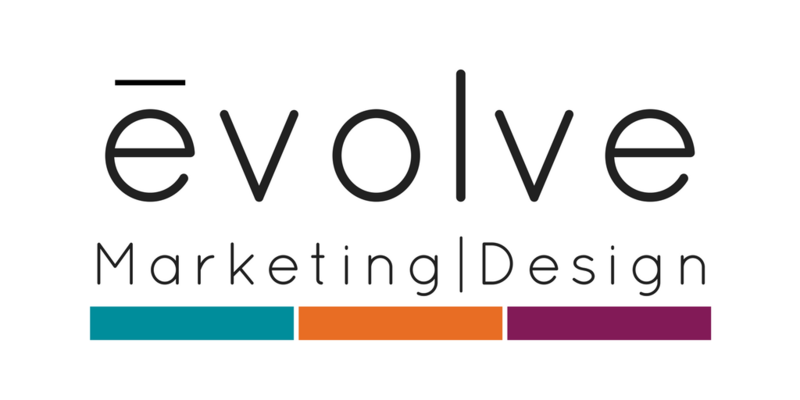 And it turns out, it made me way more creative, effective and confident in my work, too. 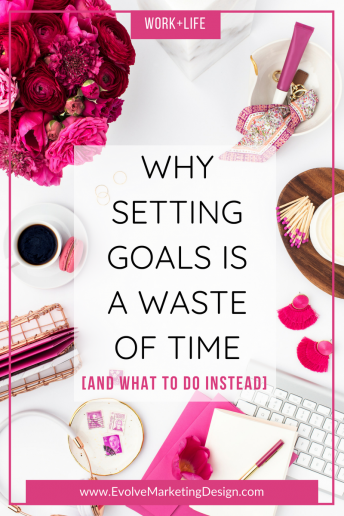 It's super simple, and admittedly not always easy.